The cab hailing space in Kenya has attracted several players among them Uber which launched in Nairobi in January 2015 and others like Easy Taxi, Sasa cabs and Maramoja. The battle for market leadership in this space has boiled down to how fast the service providers innovate to meet the market demands.When these services launched in this market, users settled their fares using credit cards but increasingly, users are paying for services using mobile money and cash. Other additions have been the inclusion of BodaBoda service as well as inclusion of enterprise and corporate client offerings. 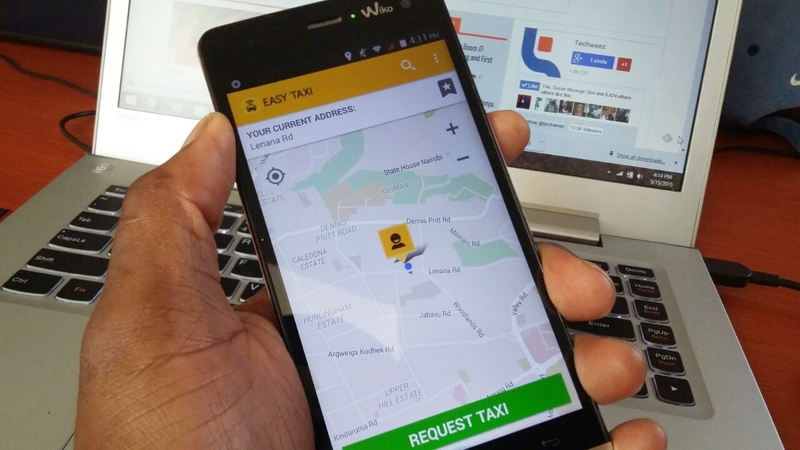 Easy Taxi launched in Brazil before launching to other parts of the world and has been keenly targeted the emerging markets in its expansion agenda. The service has since expanded beyond Nairobi to Nakuru and Mombasa, with plans to scale to other major towns in Kenya and says it has 2,000 driver partners spread across the towns. Easy Taxi has now partnered with KCB Bank, in a move aimed at allowing its driver partners to access asset financing. The hailing app is also planning to loop in other banks who will set aside Kshs. 1 Billion for the deal dubbed ‘1Billion for 1,000 drivers’. To access funding, taxi drivers will register with Easy Taxi, receive official endorsement and recommendation through a referral letter and then they can access the funds. Naomi Thioya of Easy Taxi told Techweez that taxi drivers, usually have high interest rates compared to personal loans from banks. “The taxi drivers are usually given interest rates of between 30-50% as they are considered SMEs, we can’t disclose the exact amounts in our deal but we got them a figure lower than 25% interest from KCB Bank,” said Naomi. The details for this financing arrangement do not quite align with what’s on the KCB website which have the 5-50% as the range of deposit figures that asset finance requires from SMEs. Ownership of the vehicles the passes on to the customer after receipt of the final payments of their loans. What Do Easy Taxi Price Changes Mean For the Kenyan Cab Users?